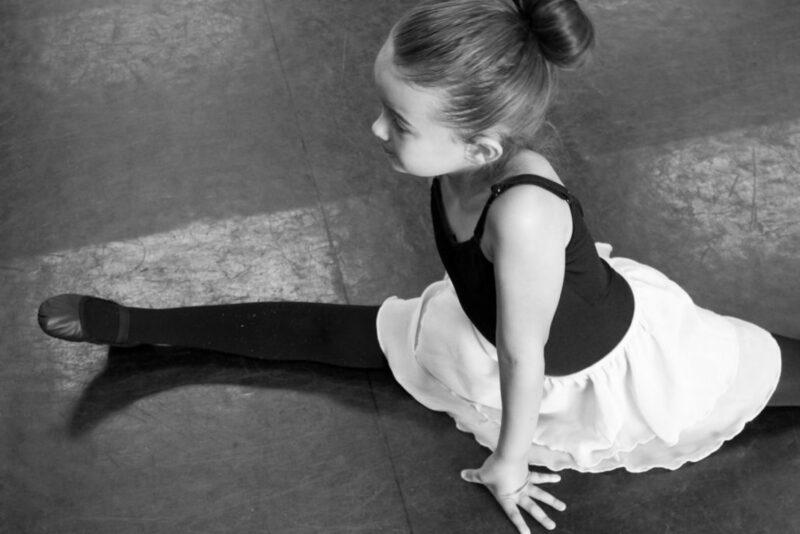 North Pointe Ballet is excited to offer a daytime, ballet-based summer dance program for dancers from age four to pre-professional. 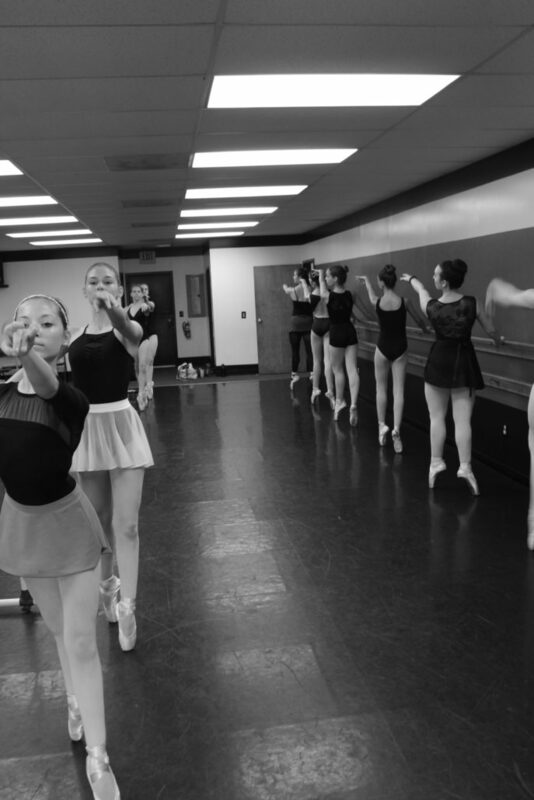 NPB has always extended the opportunity to join company class for a nominal fee to advanced dancers as a way to expose budding artists to the ballet company experience. 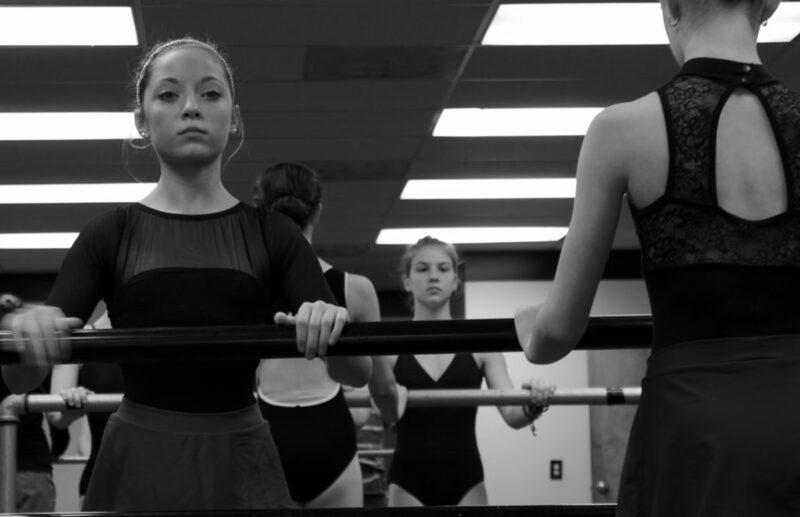 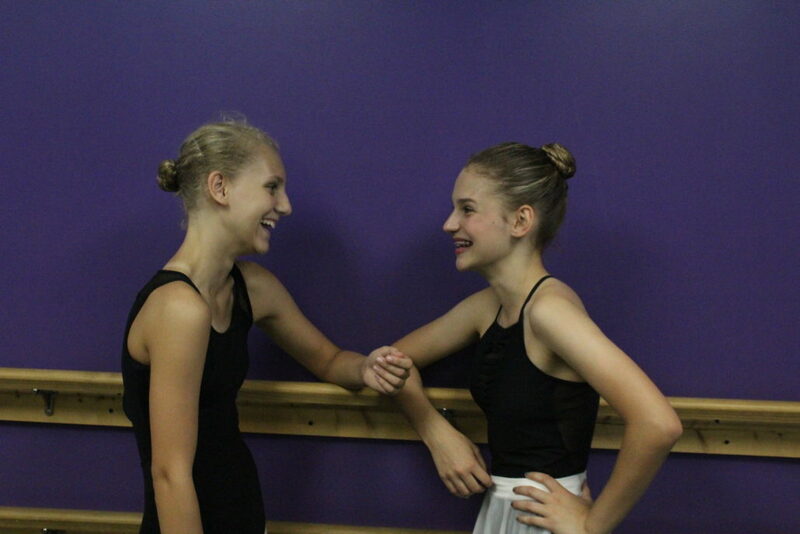 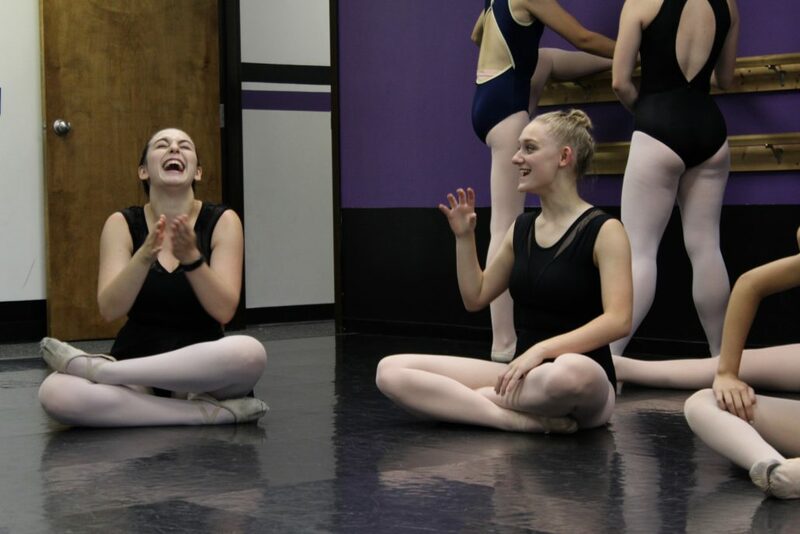 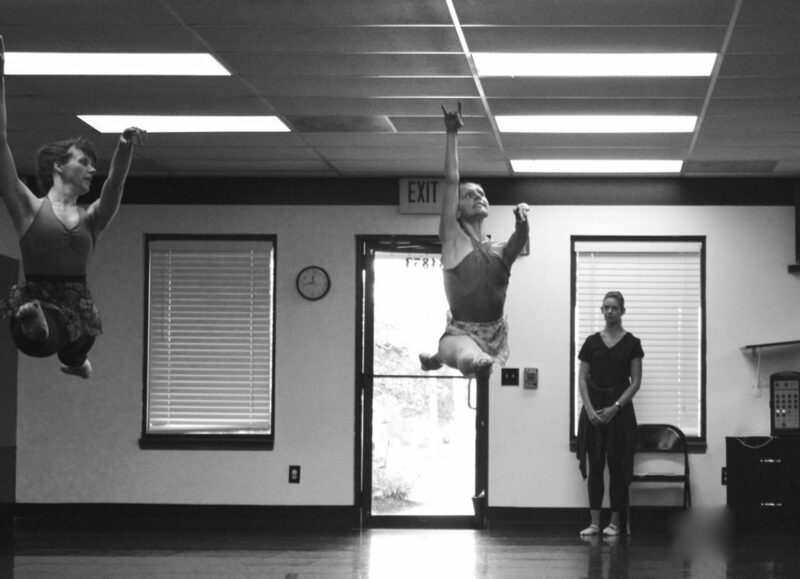 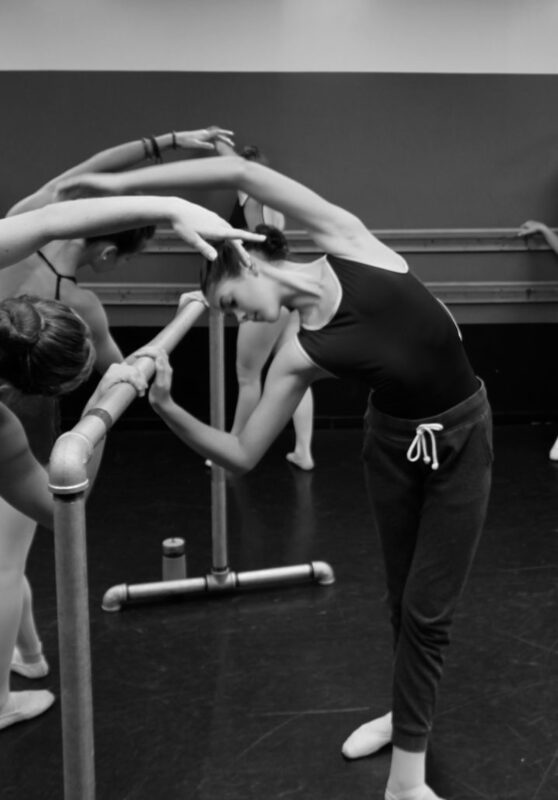 Unlike the company classes offered during the contract year, the purpose of NPB’s summer classes is to provide professional, high quality, ballet-based training specifically for the dance student. 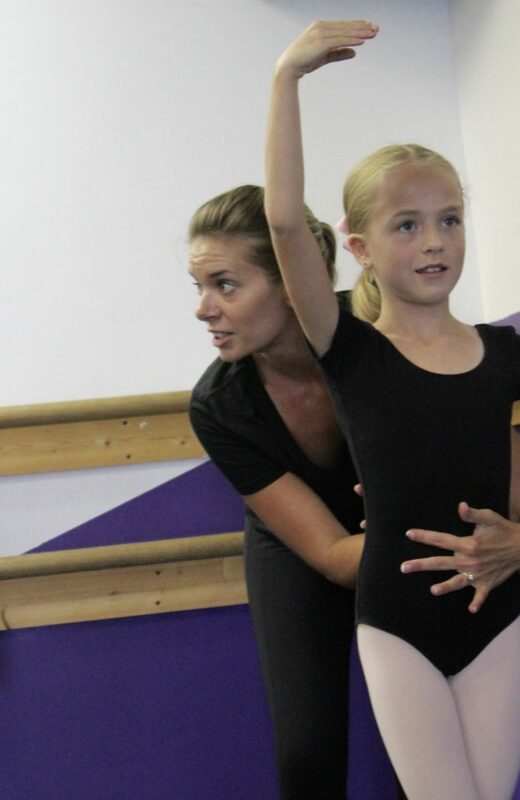 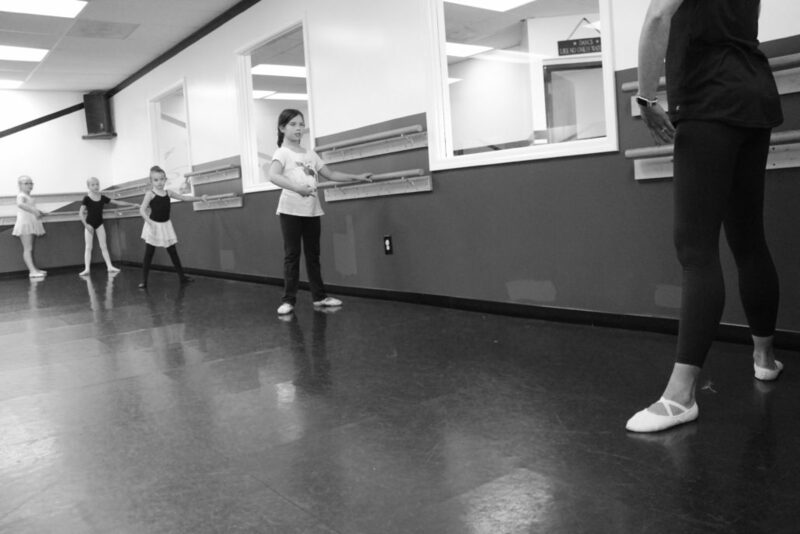 North Pointe Ballet looks forward to providing these opportunities to help young dancers maintain and even improve their technique over the summer in a positive environment. 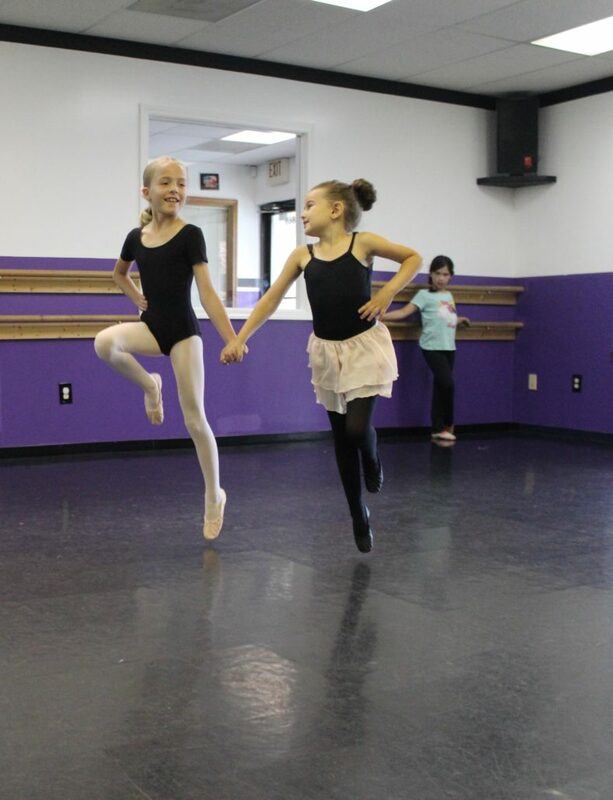 NPB classes are a great compliment to summer classes offered at a student’s home studio, and students from any studio are welcome to be a part of NPB Summer 2019. 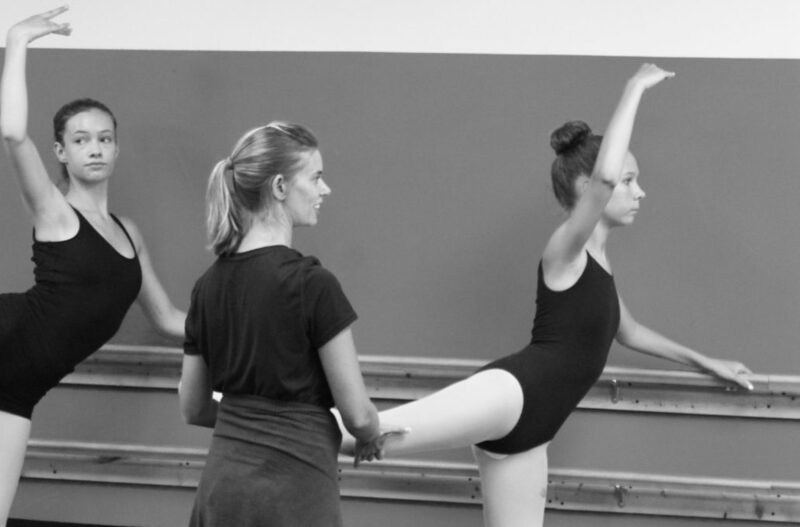 Class registration begins May 1! 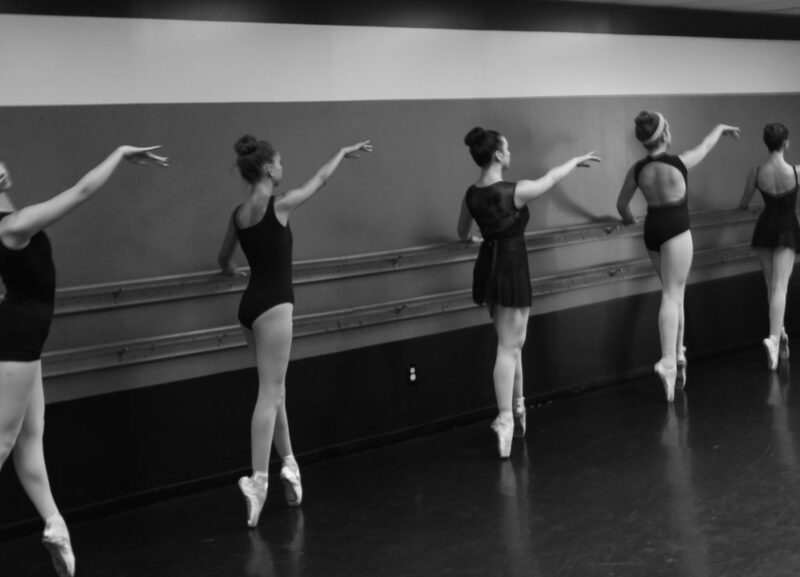 Did you know that North Pointe Ballet offers scholarships to broaden opportunities for dance students of Hispanic and African American ethnicities?